Israeli media has recently reported on parties being held at a WWII Jewish killing site in Kaunas. However, the Lithuanian Jewish Community says the publication is merely recycling an old story. 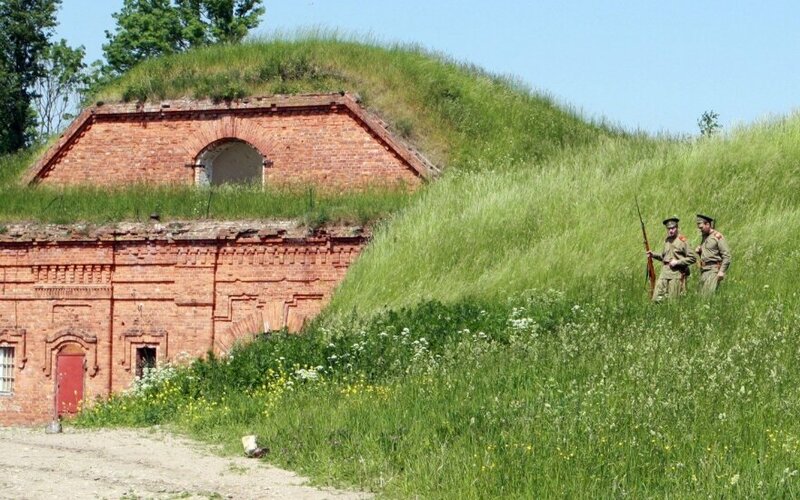 A Jewish burial site was discovered in the territory of the 7th Fort in Kaunas, Lithuania's second city, in 2011. Discussions about inapropriate events at the site, which is currently a museum, were sparked last year, when the Cultural Heritage Department sent a letter urging owners of the 7th Fort to not use the site to host parties, games and similar events. Since then however, the agency says it has not received any complaints about unbecoming events. The Jerusalem Post ran a story on Monday about the 7th Fort's privatization, entrance fees for the museum and parties held here. The newspaper says that the site is a popular venue for graduation parties and weddings, barbecues and children's camps. 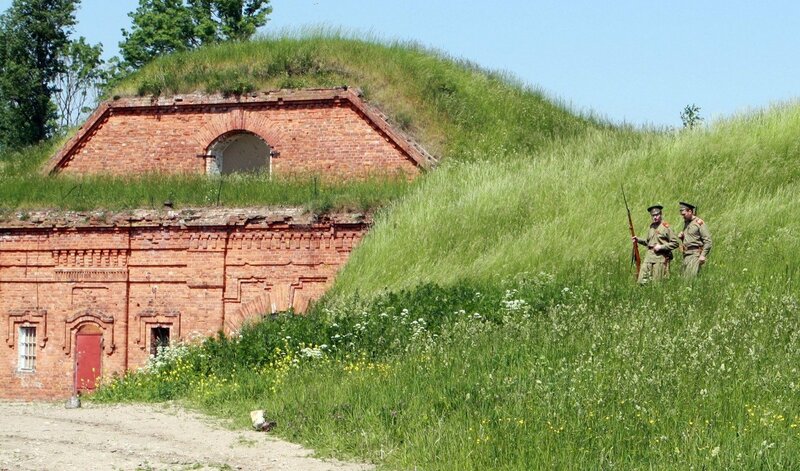 Svaigedas Stoškus, director of the Cultural Heritage Department's Kaunas section, has told BNS on Monday that his service has not received any complainst about "unethical events" at the 7th Fort. Faina Kukliansky, the chairwoman of the Lithuanian Jewish Community, says that the Jerusalem Post's publication only recalls an old story. "This story is as old as I am," Kukliansky has told BNS, adding that she is insulted that the Israeli newspaper failed to mention the Jewish community's efforts to solve the problem together with the Cultural Heritage Department. "To make a story for the World Jewish Congress out of this... I don't know, I feel insulted by this, they did not call us or ask us about the situation," Kukliansky says. Kaunas Municipality says it does not have any information about events at the 7th Fort. The site has been privatized by the War Heritage Centre. Its director Sergejus Orlovas said last year that the 7th Fort only hosted educational events that did not violated any moral rules or laws. Historians say that some 5,000 Jewish people were killed at the 7th Fort in July 1941. A mass burial site was discovered in 2011.